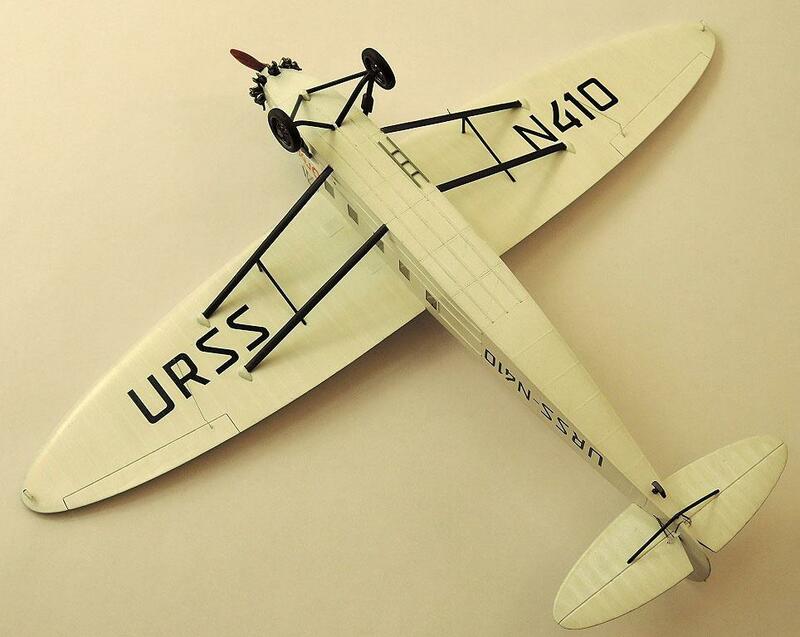 K-5 – Soviet passenger plane, designed in 1929 in the design office Kalinin. Series production from 1930 in Kharkov. 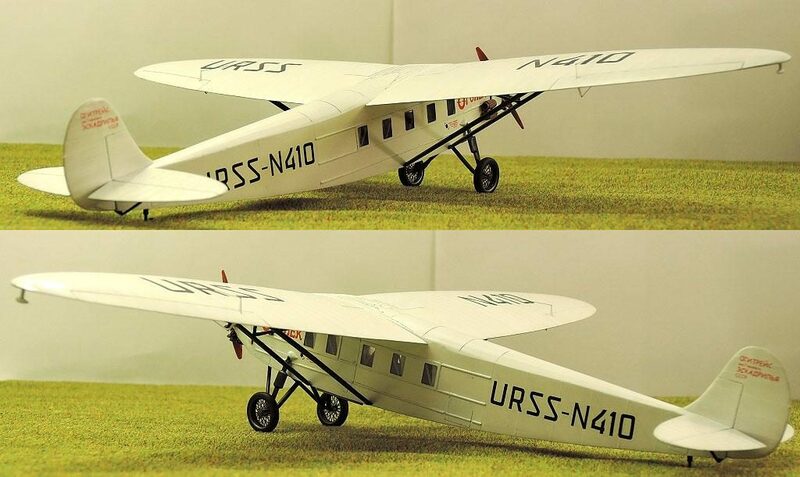 The aircraft with engines manufactured M-15, M-22, M-17. It used until 1943. 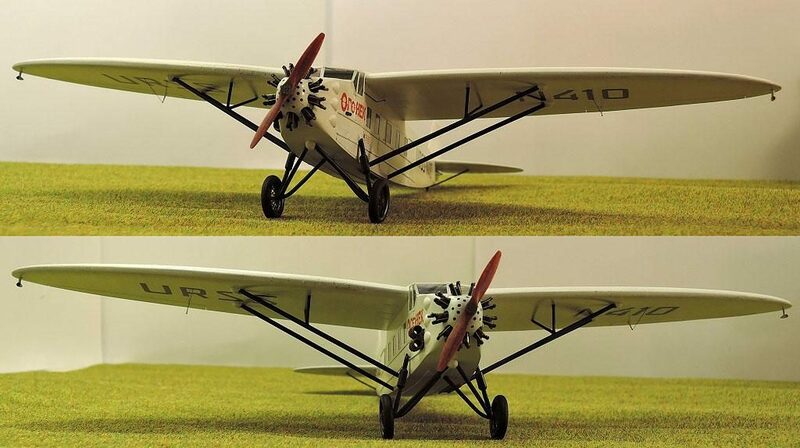 Total built 260 aircraft. Self-made screw, glass cockpit, wheels. Motor M-15 is made of a motor M-85 company Vector. The initial set of Amodel possessed large parts thick. By reducing the thickness to a desired received a lot of chips. 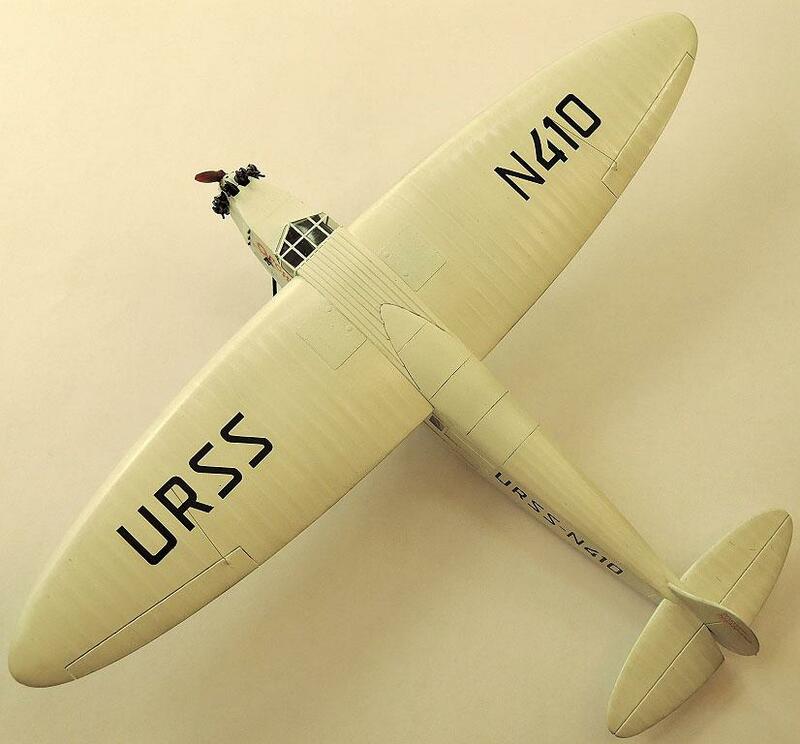 The plane K-5 belongs to squadron named after Maxim Gorky. The plane is the name of the literary magazine “Ogonyok”. All planes squadron wore the names of newspapers and magazines. 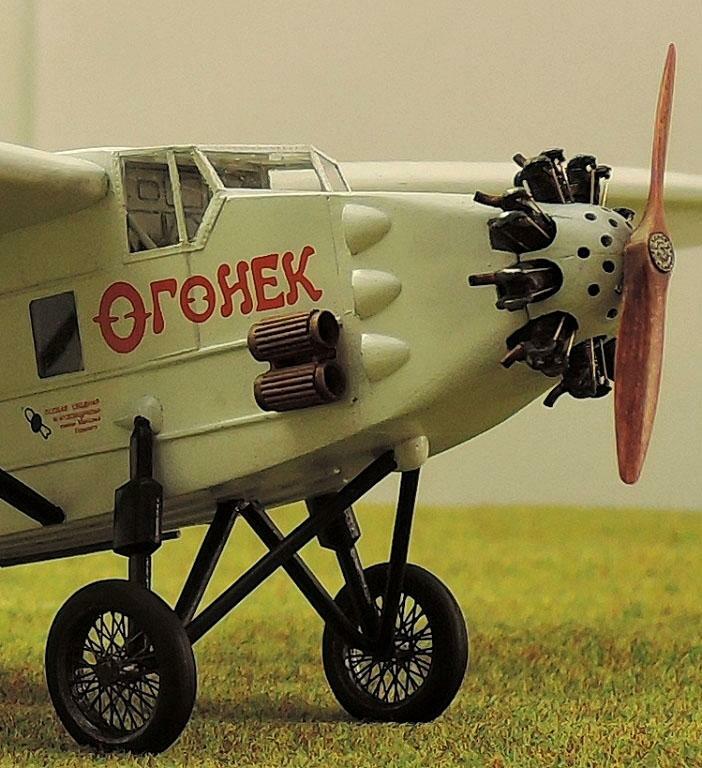 Earlier, I showed the plane PO-2 behalf of the newspaper “Komsomolskaya Pravda”. An unusual subject to be sure…..and a nice job of it as well. Lovely work, Pavel. Not heard of this kit before. Now that’s different. Beautiful work. Something very different and built to a high standard, what more do we want? Really nice Pavel, Another reason its wonderful to be apart of imodeler, we get to see a wide variety of work, we normally wouldn’t see. Thanks Pavel ! Nice to see done kit this aircraft. Excellent build! Some nice detail for the scale, and I love unusual subjects. I have recently purchased a few Amodel kits for the first time – any tips? Great work on an unusual and interesting subject! Nice subject, and very nice detail. Yes unusual subject, very well done Pavel.